Suggested visiting hours are from 8am to 8pm, seven days a week. Special arrangements will also be made upon request. 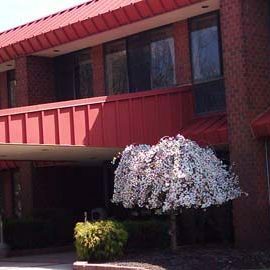 River’s Edge, a highly skilled nursing center, is accredited by the Joint Commission on Accreditation of Healthcare Organizations (JCAHO). 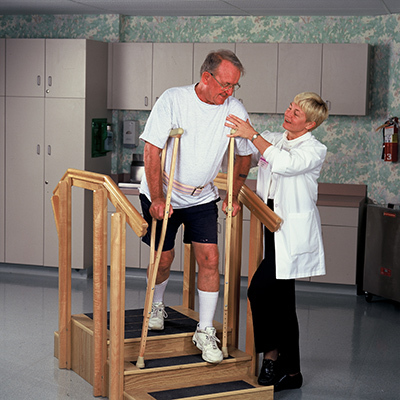 Setting the standard in providing high quality care, River’s Edge offers Long Term Care and Sub-Acute/Rehabilitative Services. 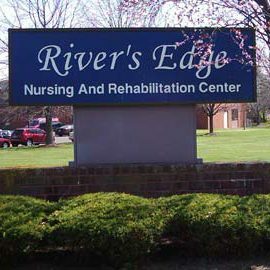 River’s Edge is also proud of its 5 Star rating (highest) by Medicare. 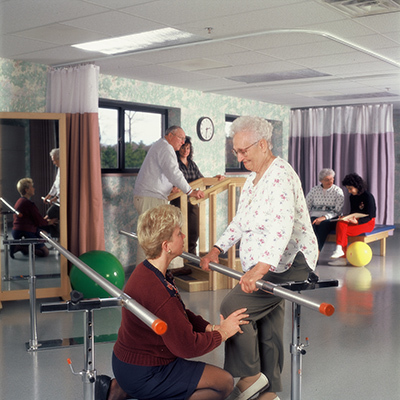 Thank you for considering River’s Edge Nursing and Rehabilitation Center. You can be confident of our commitment to exceptional personal care.